Fox Island Scout Troop 27 has an active outdoor program, and holds monthly camping trips and other outings. 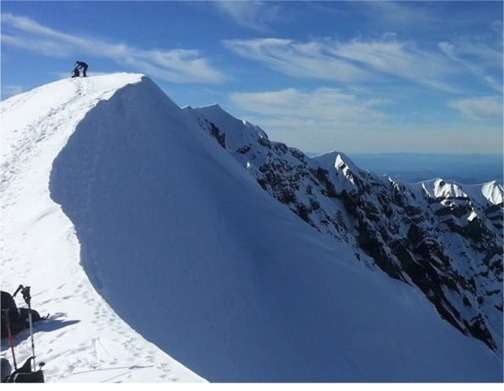 Find out what is happening this month on our High Adventure Events Calendar. Biking Trip on the Cushman Trail. Details to be announced later. BMX or Mountain Bikes recommended. Join your Island neighbors and friends for a festive evening of fun! 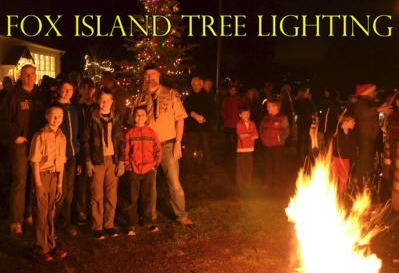 Sing carols around the bonfire provided by our Scouts, meet our tree lighter, visit with Santa Claus, and listen to the annual Christmas concert. Bring a few logs for our outdoor bonfire. Scouts will arrive at 5:00 PM to build the bonfire, with caroling starting at 6:00 PM, followed by Santa's visit shortly thereafter. This event will earn the Scouts 2 service project hours. 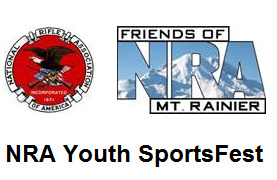 This annual youth shooting sports event is held at the Tacoma Sportsmen�s Club, on Canyon Road, in Puyallup. Age limit is 11 to 18 years old. Registration 7:00-8:00 AM, the safety briefing starts at 8:00 AM, and the event will finish around 3:30 PM. 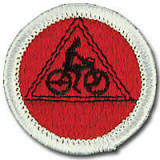 Pre-registration is mandatory � submit a registration form to the Troop prior to the event. We must limit event attendance to the first 125 that pre-register. Experienced and knowledgeable trainers will be on hand to provide instruction. Please pre-register and be 11 - 18 years of age. Details to come as they develop. 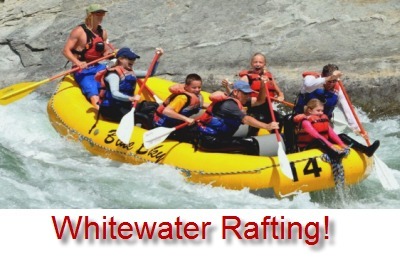 Full Day Whitewater rafting trip with Blue Sky Outfitters. 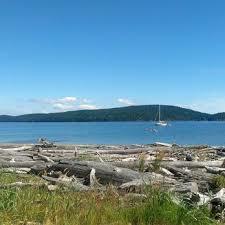 Price includes all meals, campground fees, rafting fees and a steak lunch after the raft trip. August 20-23, 2020 at Joint Base Lewis-McChord in Tacoma. What is WashJam, you ask? 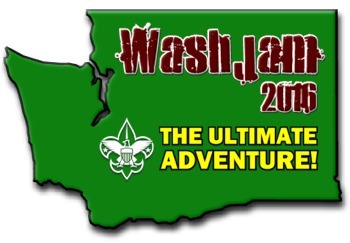 Held once every 4 years, WashJam 2020 will be the biggest Scouting event in the Pacific Northwest, attracting over 5,000 Cub Scouts, Boy Scouts, Girl Scouts, Venturers, Varsity and Explorers from Washington, Oregon, Idaho and Canada. 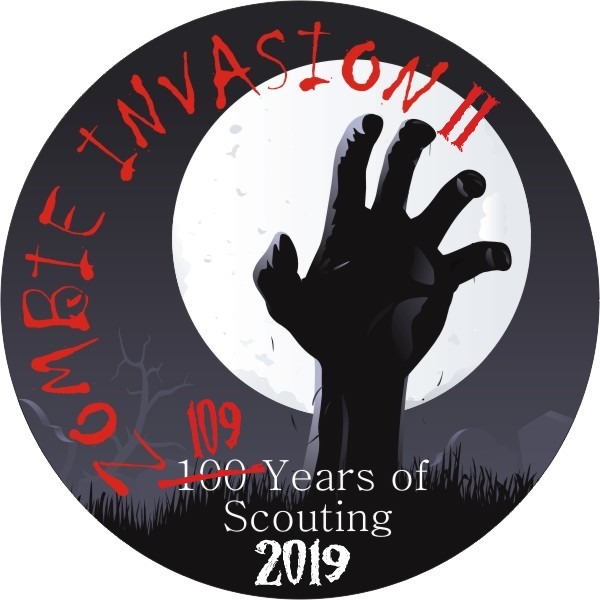 Activities include Cub Scout Adventure World, Advancement Challenge, Technology Challenge, Survival Challenge, Mountain Man Rendezvous, Aquatics Adventure, Shooting Sports, Fishing, two big arena shows, a Zombie Night Hike and more. 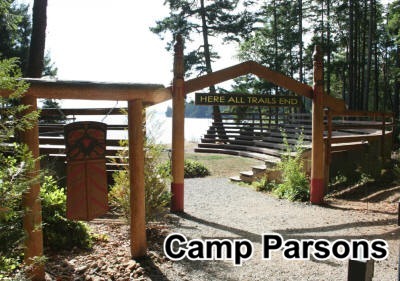 The zombies are headed for the last safe haven in the Northwest: Camp Thunderbird! Will you make it to the safety of camp before the infection gets YOU?